The IRS has not issued guidance specifically on radiant barriers. From our interpretation of the law, it appears radiant barriers were not covered in 2009 or 2010, but they are covered in 2011. "any insulation material or system which is specifically and primarily designed to reduce the heat loss or gain of a dwelling unit when installed in or on such dwelling unit, and meets the prescriptive criteria for such material or system established by the 2009 International Energy Conservation Code, as such Code (including supplements) is in effect on the date of the enactment of the American Recovery and Reinvestment Tax Act of 2009." 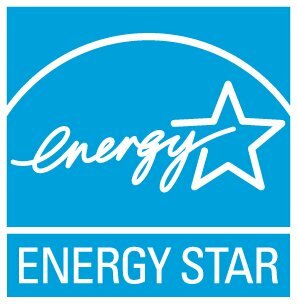 Radiant barriers are not defined in the 2009 IECC (International Energy Conservation Code), which was a requirement of the tax credit for 2009 & 2010, and they do not have an R value. "any insulation material or system which is specifically and primarily designed to reduce the heat loss or gain of a dwelling unit when installed in or on such dwelling unit,"
This FAQ will be updated if the IRS issues guidance on this issue.